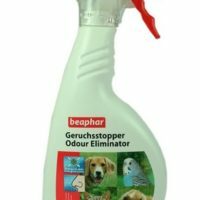 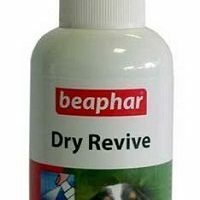 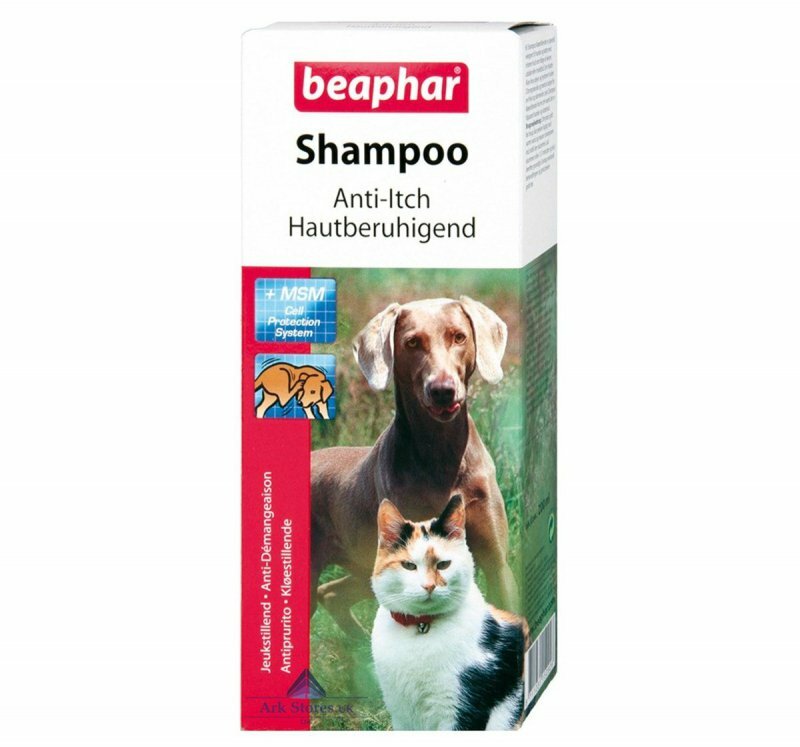 This product from irish petcare firm beaphar has been specially formulated with aloe vera extracts to prevent skin irritation normally cause by dry skin/flea tick bites/eczema.This produt can used for shampooing both dogs and cats. 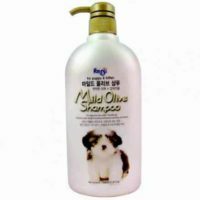 This product is suitable for dogs and cats of all breed and age above 2 months.External use only. 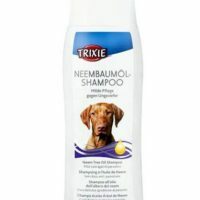 Product must not come in direct contact with eyes. 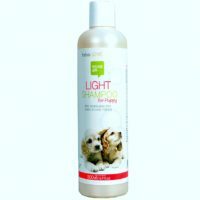 1)Got a constantly scratching dog/cat?You need this shampoo to soothe your dog/kitten’s itchy skin. 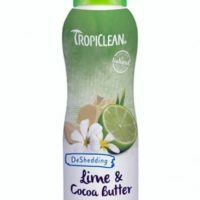 2)This moisturises and replenishes dry skin. 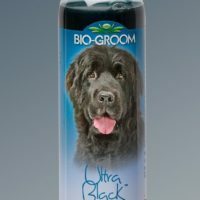 3)Aloe Vera extracts,lemon grass oil and menthol cools and soothes the skin and leave a clean shiny coat. 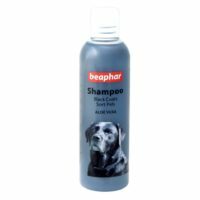 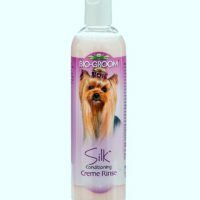 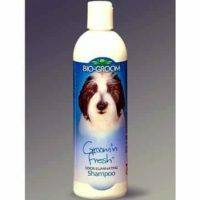 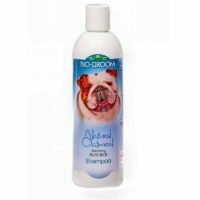 4)Mild pH neutral shampoo prevent dogs and at’s skin from irritation and itching.